Yes, it is that time of the year again. Mothers are dreading sending their babies away to college. Graduates are sorting through their things, deciding what part of their life they leave behind them. Proud fathers are preparing to travel hours to watch their star athletes play in collegiate games. It is also the time that you should begin to create the masterpiece that will carry them through the next 4 ( alright from experience it could be up to 7) years. 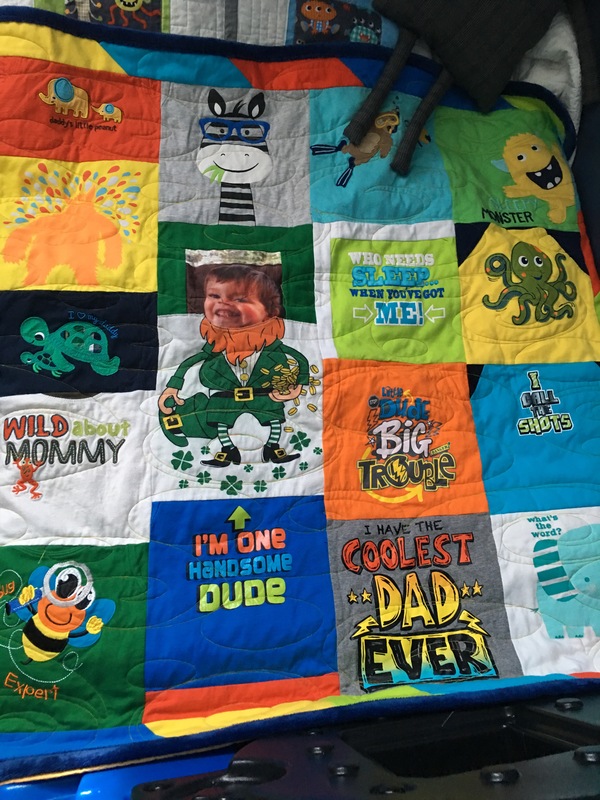 T-shirt quilts also make terrific first birthday and wedding gifts. Don’t wait, call before slots are full. 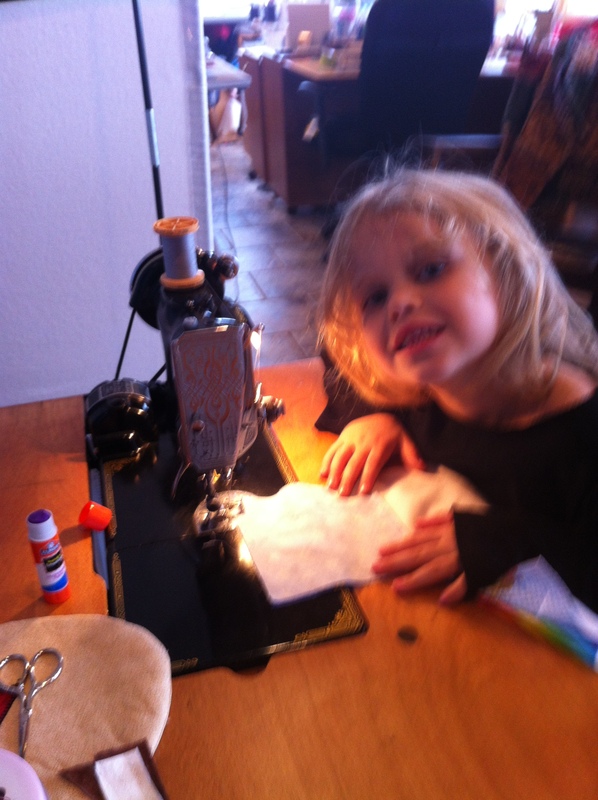 My favorite quilts to make always include children. My grand children adore their special blankies, and hopefully the baby’s who have been given my quilts cuddle with them as well. I’ve recently been preparing for 3 special babies. Two of them were born a week apart, and due to a broken arm, I’m just now getting their quilts done. It’s always fun to personalize. This quilt is a grandma quilt, my best friend from high school needs a special quilt at her house. She isn’t had her first grandchild, “it’s a girl”. 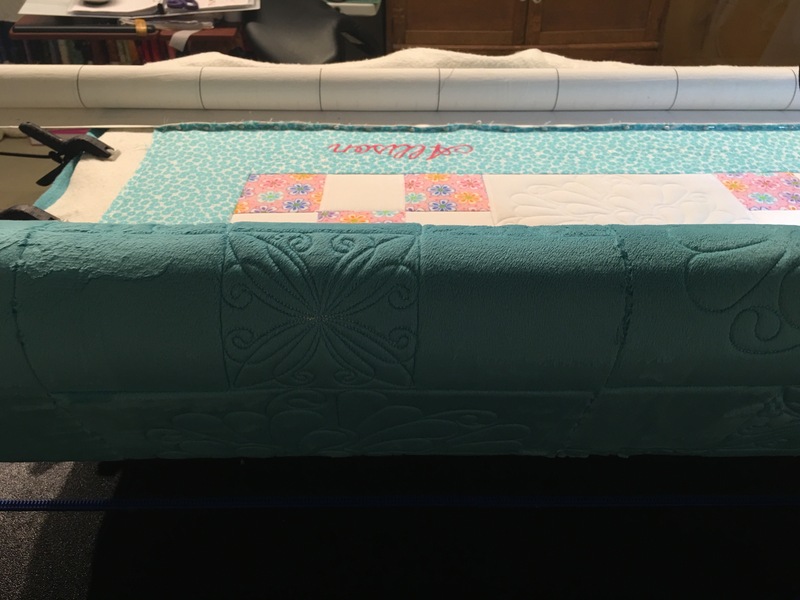 You wouldn’t know, but a lot of time, effort and expense goes into every quilt that leaves my home. 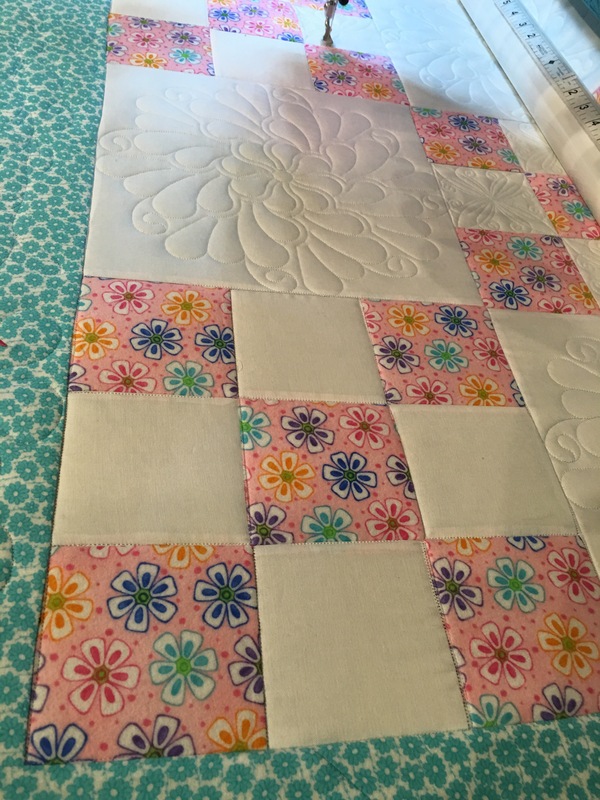 The steps are: choose fabric and pattern, cut fabric, piece fabric, choose batting and backing, cut batting and backing, choose designs to quilt, load the quilt, quilt, bind and apply label. In this case I added an extra step, embroidery. In this case I used cuddle by Shannon fabrics. It makes a lovely quilt that is soft and yes…cuddly! As I begin quilting I alway do it the hardest way, the way the Amish would. I learned this from Karen McTavish and it resonates each time I approach my long arm. I stitch in the ditch and stretch my skills, after all, that’s how we improve. I own a fusion Handi quilter long arm, it has a computerized system, it has capability to do freehand with just a flip of a switch. This quilt will be computerized as I’m still recuperating from a broken arm. Computerized means it still needs an operator, much like cruise control in a car, you still have to drive it! It take lots of precision and measurement/placement. And when it is finished, it’s beautiful! What do you think the price on something like this would be? 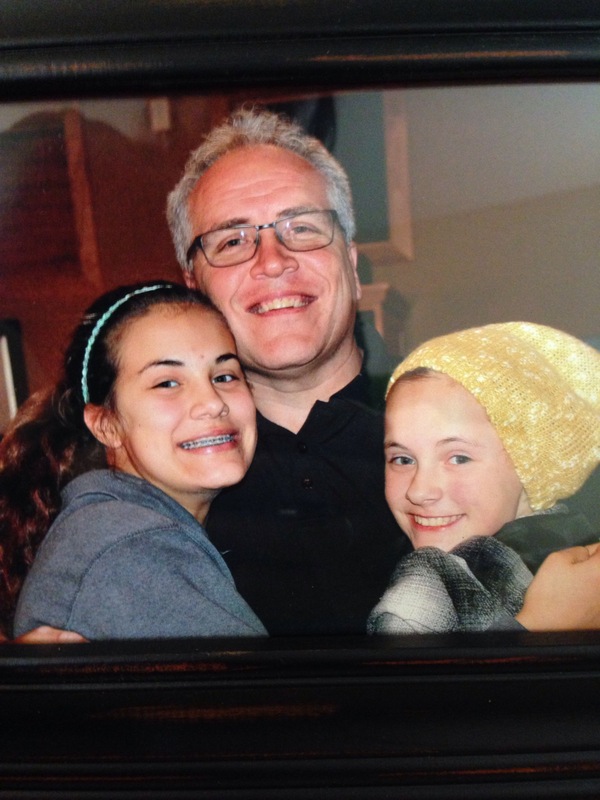 If you said priceless, you are absolutely correct, a labor of love for little Allison Owen! I live on a lake. 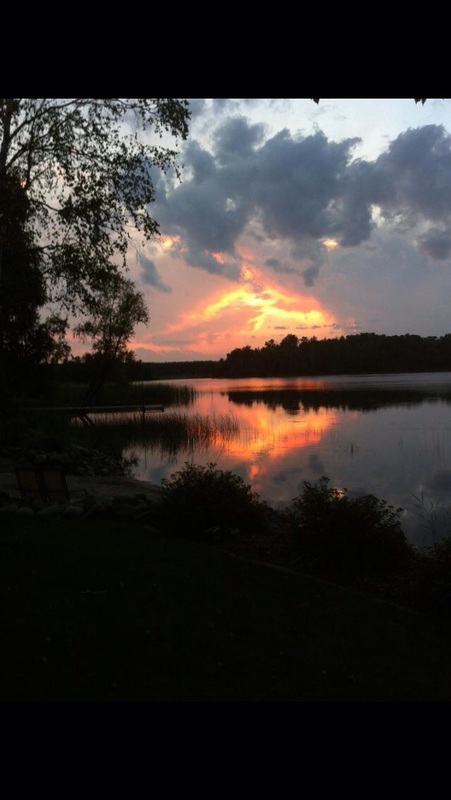 It was the beauty and the view that really sold me on our home. I had no idea how very difficult it would be for me to drag myself away from the pontoon and settle down to get some work done. The view from our deck also seems to keep me from getting all I need to do done. I find myself sitting on the deck, doing a little eagle watching. This year I may not have as much of a dilemma. You see, I went from having a lake home to a beach home. due to the lack of snow and the onset of severe drought conditions, there is absolutely not going to be water in our island lake bay. Yes it’s sad for us, but it’s not the end of the world. I am thinking of designing the perfect sand castle…what do you think? I had the best day today! A group of ladies from Wisconsin and myself had the opportunity to take a whole cloth quilt class from Karen McTavish. I’ve taken classes from Karen before and walked away from class with a better sense of who I am as a quilter, but today was different. Today I walked away with a sense of accomplishment and confidence, today I walked away with a sense of the quilter I have the potential of becoming. To many of you this may seem like the same thing, but it isn’t. Karen has the ability to encourage and give you the desire to “Do it the hardest way” , ’cause that is what the Amish do. She has used this phrase each time I have taken a class from her, and each time I have stretched myself just a little bit farther. Today I created the Masters masterpiece, a whole cloth quilt. I designed it and drew it out on fabric. 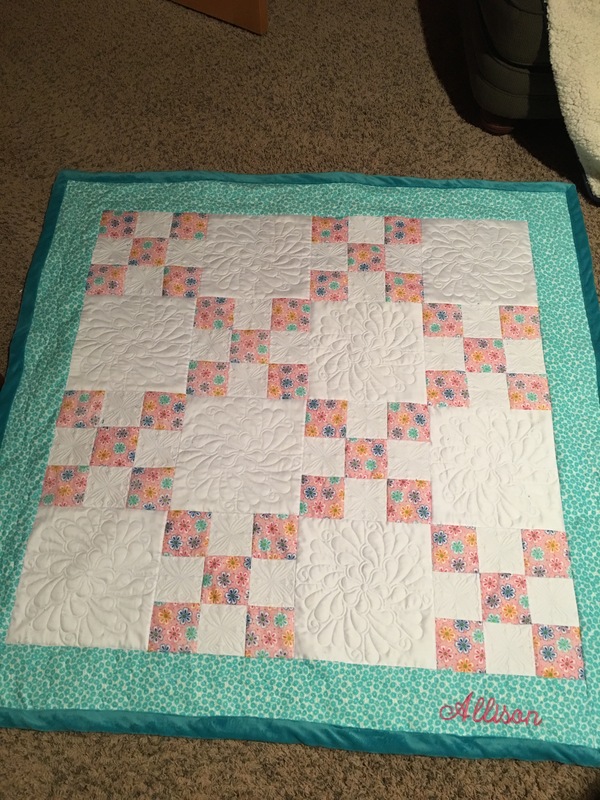 My next step is Trupunto and then quilt it. Am I excited? You bet your cute little a$$ I am. Am I a little afraid? absolutely! But not so frightened that I will store it away. Indeed, expect to see this little masterpiece at a judged quilt show. Did I mention , Karen gave me confidence in myself today? post on your Facebook, twitter, google plus, and Pinterest pages so your blogger will have lots of opportunity for voters to see their nomination. It’s that simple. 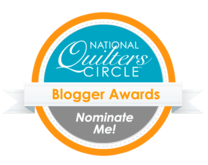 So let’s go and honor your favorite blogger with a nomination! On your mark get set go!!! 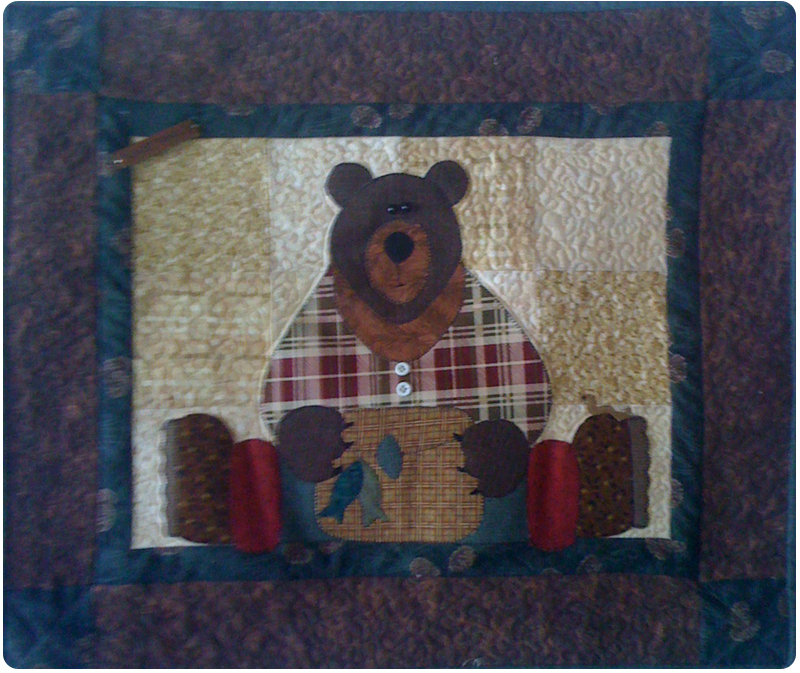 One of my favorite patterns for applique are by a company called “Wooden Bear Patterns.” I like them because they are quick and easy if you want to do raw edge applique. Raw edge applique is a technique that takes very little time and looks awesome. I use steam a seam 2 to trace the pattern and then iron it on to my fabric. I like this product because it is two-sided. 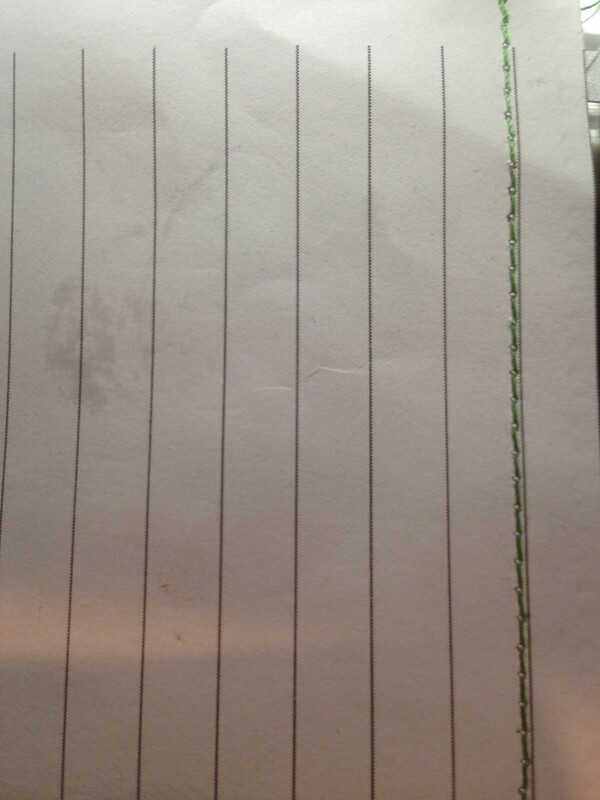 One side the paper removes easily. The other side is the side I trace my pattern on to. I then remove the easy removable paper side and iron it on to my material. Once the pattern is on your material, you will cut out your shape and remove the paper. You are left with a sticky side that is easy to reposition until it is pressed on to your product. Once on its background, you can decide to do nothing, just leave it as it is. This will work if you are planning on using it for a wall hanging. Personally, I would still do a blanket stitch or some form of decorative stitch around it. I like to be sure my design stays together. If you chose not to stitch it, you can always repress it and it will go back nicely. 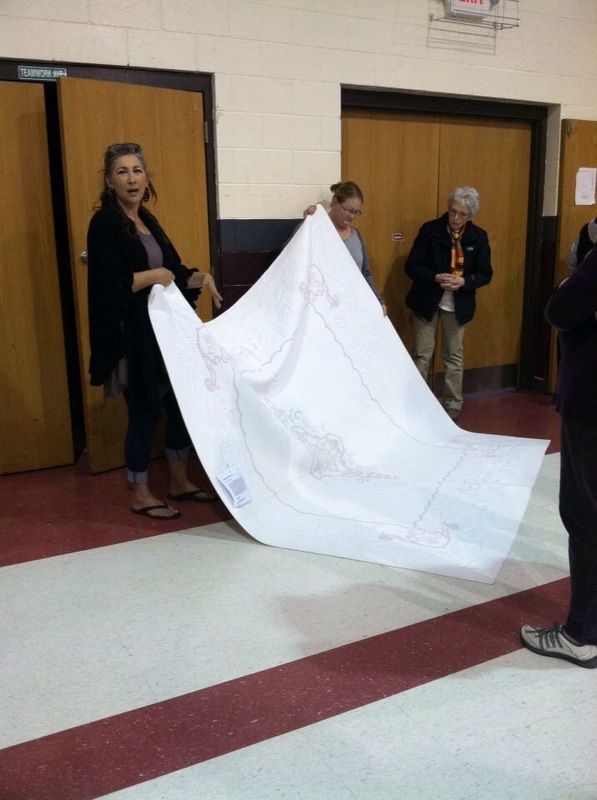 Then you quilt around it and can even quilt your design in place. I have friends who will put a piece of Tulle over the designed piece and then sew on the borders and quilt it. The Tulle holds it in place after quilting so you don’t need to fuss with the stitching around it. I’m curious what your favorite form of applique is. If it raw edge, needle turn or the method where you sew stabilizer on and then turn it inside out so it looks like needle turn? What type of method or product do you use to set it in place? We can learn from each other as we share our secrets. Lets not be too secretive though, Please post at the bottom of this blog post and don’t forget to sign up your email so you don’t miss any posts! My next few posts will be dedicated to applique techniques and tips. To starch or not to starch, that is the question. I was recently talking with a friend, Norma Riehm of quiltingisafineart.blogspot.com , regarding spray starch. 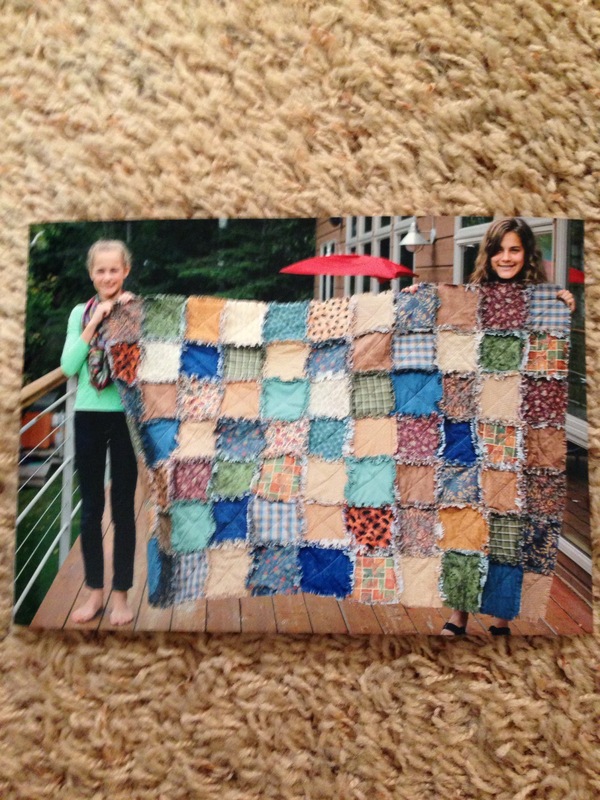 We were both involved in a mystery quilt with oh so many pieces. We had both decided, and I must say separately, to use spray starch to keep the block shapes. Then today I saw on Facebook that a group I belong to was having the same discussion. 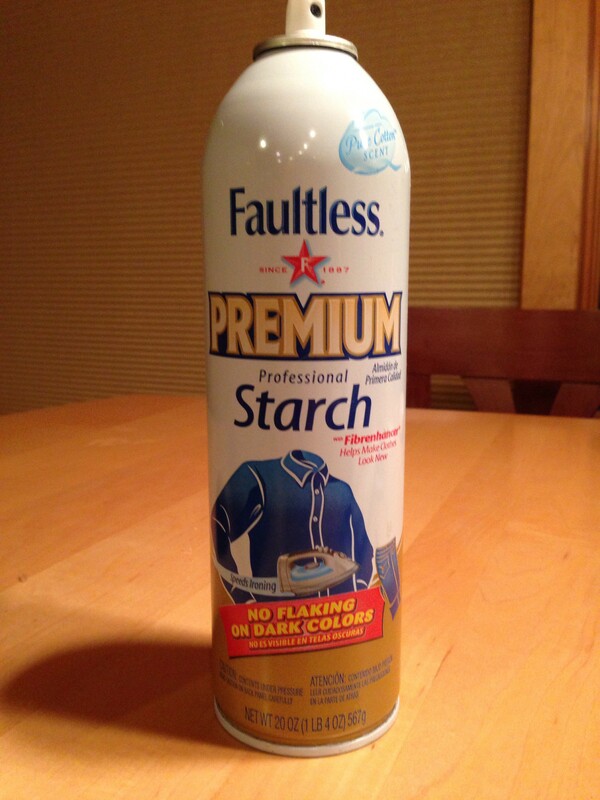 I use Faultless Premium Professional Spray Starch, purchased at any discount store. It works wonderfully and does not leave residue that many leave behind. I was told today however, that if you aren’t careful and clean the sprayer often it can clog. This may seem like an easy solution, but it’s not. My friend had a clogged sprayer. It had been a while since she had used it, she didn’t notice that the metal had begun to rust. She went to use it and it sprayed a rust stain on her quilt back. Fortunately she rinsed it right away and it came out. She now uses a pump plastic spray bottle by faultless. I would like you each to leave a comment below, telling me if you use spray starch or not and why. It will begin a great discussion and hopefully we can all learn from each other for possible uses and solutions to problems we have with starch. The one most important piece of information I have about spray starch is that you need to spray your project and let it sit long enough to saturate the material. If you iron it right away, you will be pressing the starch on your fabric. What we want to do, is allow the starch to absorb into the fabric so we don’t have a residue that flakes off. Instead we have a piece of fabric adequately starched to hold its shape. I hope you find this helpful and drives you to leave feedback for all of us. Quilt on My Friends! I recently finished a piece that required a scant 1/4 inch seam allowance. This was due to the fact that there were so many pieces and cuts we wanted to be sure not to lose any points and maintain an accurate size for each small block that would eventually become a part of a larger block. 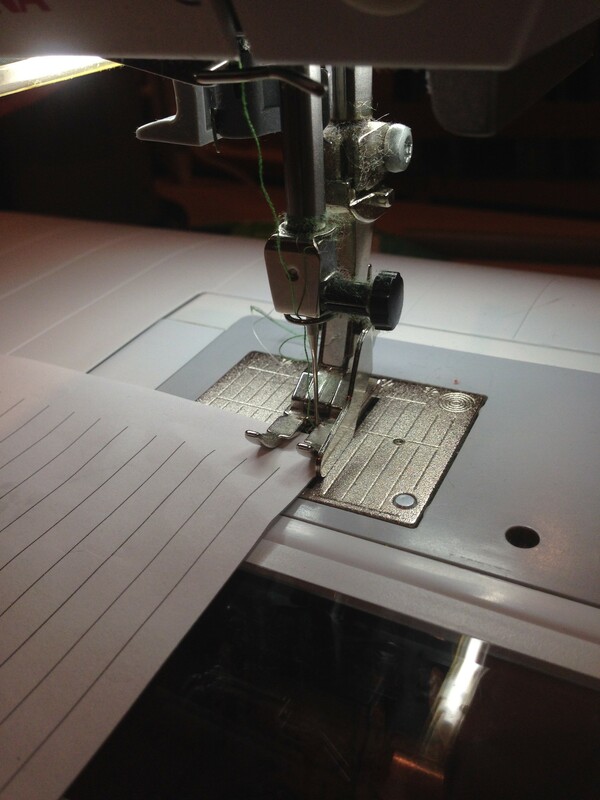 I work on a Bernina sewing machine, which makes scant 1/4 inch seams fairly simple. Our 1/4 inch foot has a guide on the side, so we can cozy our fabric right up to it for accurate seams. I also have a needle control which moves the needle a hair or more one side or the other. It has up to 5 slight spaces to move to the left or right. I generally set mine 3 spaces to the right for a scant seam. Alright, so here’s the reason we do this. Every machine has a different measurement for 1/4 inch due to the way the foot lies on your machine or the needle positioning. There are many 1/4 inch feet for a quilter to buy, unfortunately they all seem to measure that so important 1/4 inch differently. When we are creating our masterpieces we don’t want to have one piece not match up with another, so we find a way for seam consistency. I generally dislike unsewing or as many of us refer to ripping what we sew. Because of this, I don’t like to practice my seam on pieces from my quilt. I try to find better ways to measure that little allowance. I have recently started using a neat way to check your machine to see how much it, or rather the foot, is off. I stay at hotels often, so I take the note pads they leave by my bedside. The lines on these pads are 1/4 inch apart. ( you can also use a note card. ) I cut off the last line and use that edge as it was my fabric edge. I then sew and hope that the seam ends up on the line. If it doesn’t, I make adjustments and then begin my project. Can you see how the one on the right is off considerably? The more pieces you have in your block, the greater discrepancy this will cause. 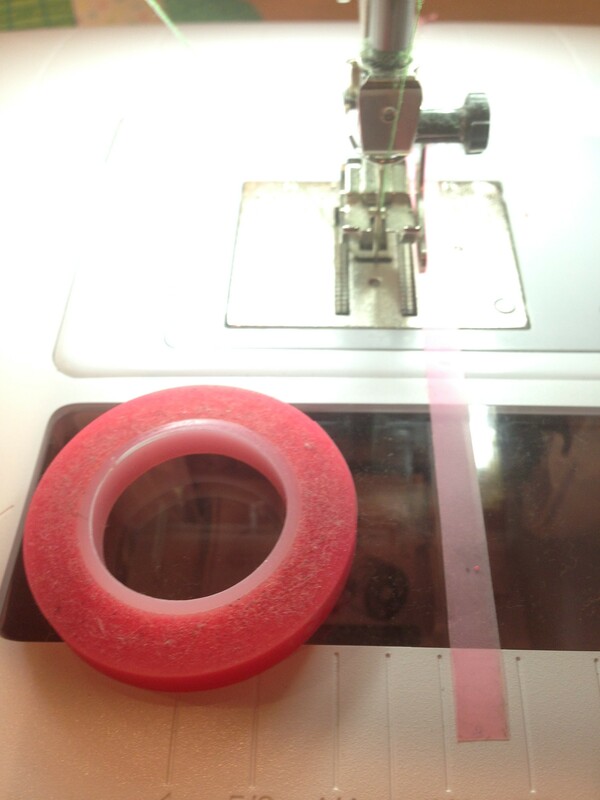 There is tape you can use, it is sold in the sewing notions section of any fabric store, called omnigrid glow line tape. It comes in fluorescent pink, yellow or orange. 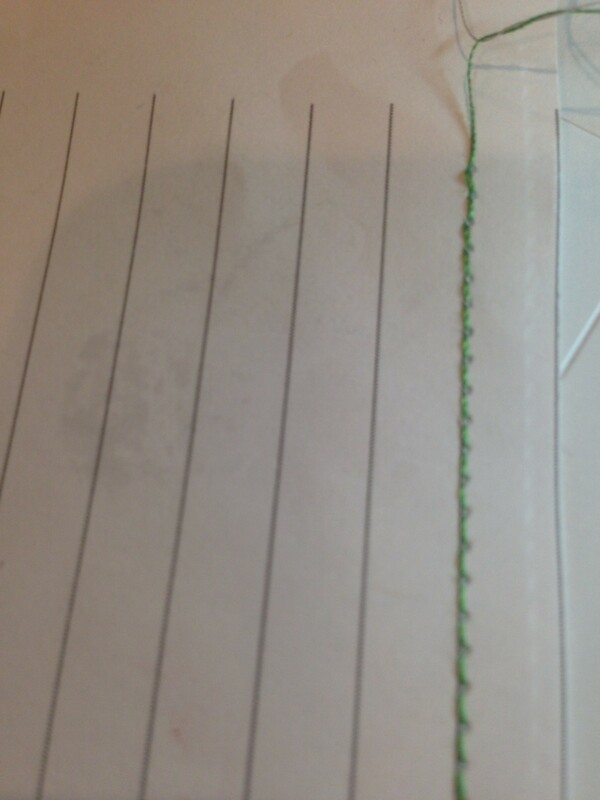 It isn’t sticky so it won’t leave residue on your machine, it is actually made to mark your rulers. I will sometimes use it to mark where my fabric should match up to for my scant 1/4 inch. When I looked into their eyes I saw a thirst for learning that we don’t often see. These two ladies worked for hours and didn’t stop until they had completed their task. Yes this is the quilt these girls made for their daddy. It was really awesome, tonight my brother David asked me how long ago the girls had made it. He was amazed when I told him it was about the end of September or so. The girls, who by the way aren’t great secret keepers, hadn’t let on that they had anything special for him. I just thought I’d post the photos so you could see the gals at work. Here is the day he got the quilt, can you see the year in his eye? This my friends is pure love. Happy new year! How did you spend your New Years Eve? 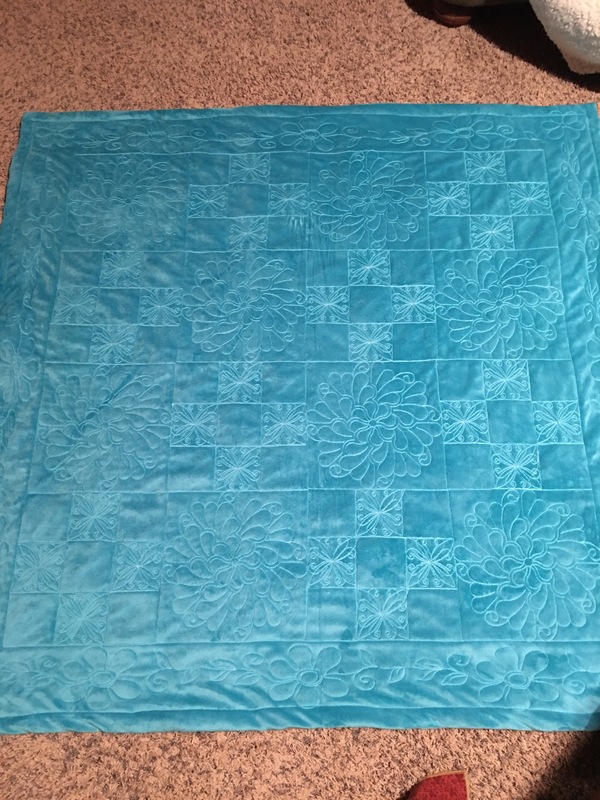 I spent mine working on Bonnie Hunters MQ (mystery quilt) It was so much fun. I am especially intrigued by all the blocks that quilters used their own color ways. I stayed with Bonnie’s because I really wanted to show the grand illusion of the Grand Hotel on Mackinac Island. My husband and I spent our honeymoon there 29 years ago. Here is my block, I’ll post the quilt when it is complete. in the meantime check out Quiltville open studio on Facebook to check out all the great blocks! I’m so happy to be back, i will be posting regularly. I am taking a break from article writing for a really great community I was hired for. I’ve been busy this last year getting National Quilters Circle off the ground. 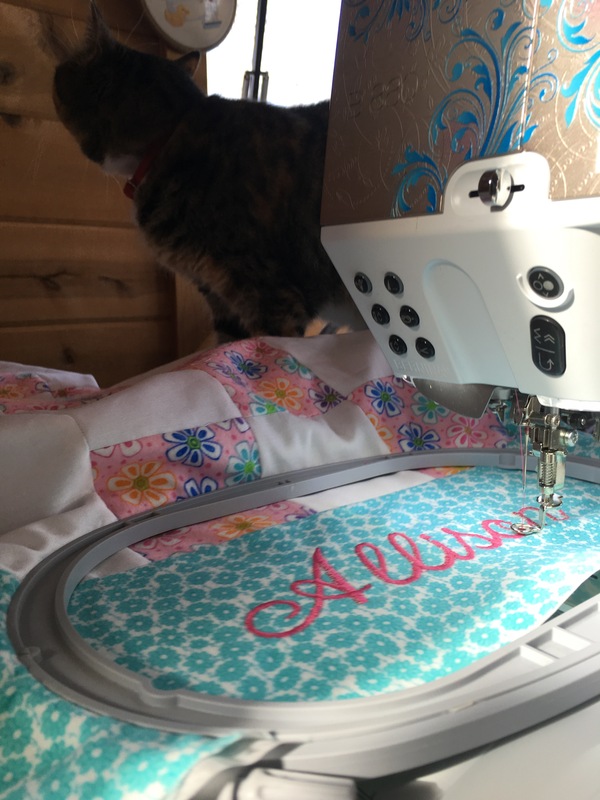 It is a community geared toward the quilter of any skill level. 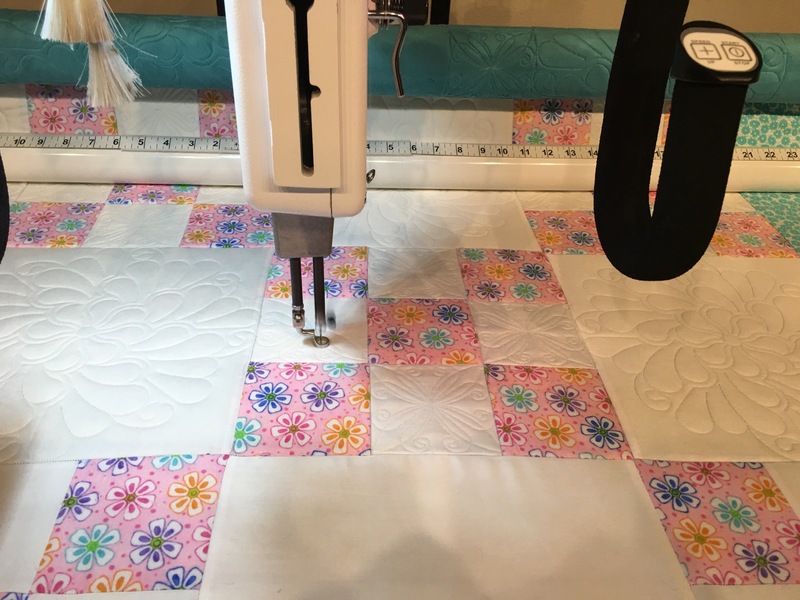 We try to bring you new trends in the industry, give advice on quilting dilemmas, and act as a resource for you with web videos and DVDs for instruction, we also have many articles that will guide and direct you on many aspects of quilting. There is a free basic package and a premium package that you can pick up for $7.77 for the entire year. It’s a new year special which will give you unlimited access to articles, videos as well as opportunity to ask questions and have them answered really quickly. Check it out, I’d love to hear your opinion so we can make it just what you need. Have. A wonderfully blessed weekend!